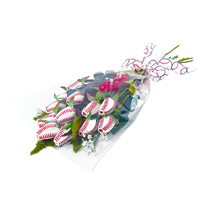 Our unique Baseball Gifts for Her are the perfect way to show your favorite player, fan, coach, or booster that you care. 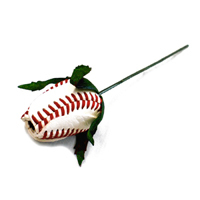 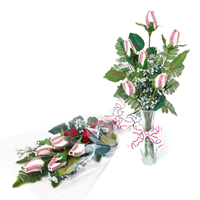 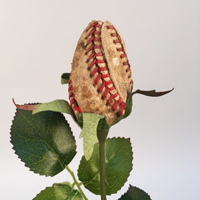 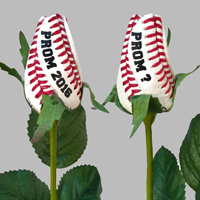 Whether it’s a stunning bouquet or a single, classic baseball rose these genuine leather blooms will be a home run. 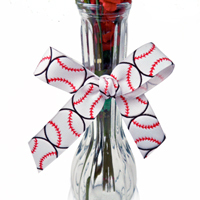 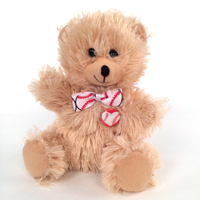 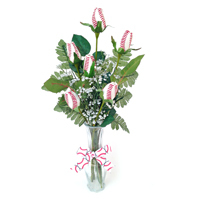 Don’t forget to get her the Baseball Gift you know she’ll always remember.